You're all set! 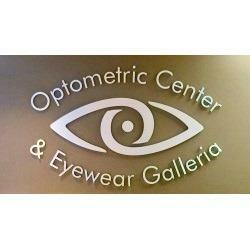 Confirm you want deals for Optometric Center & Eyewear Galleria in -zip-? 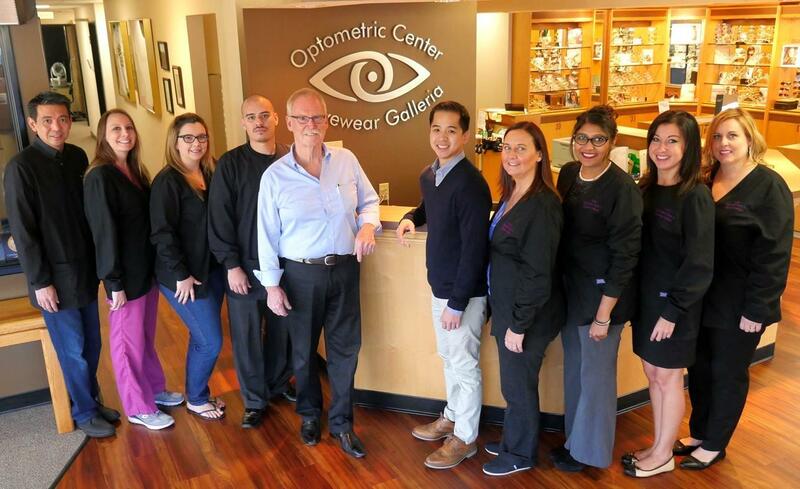 Here at the Optometric Center & Eyewear Galleria we believe in providing our patients with thorough and in depth health and vision evaluations. 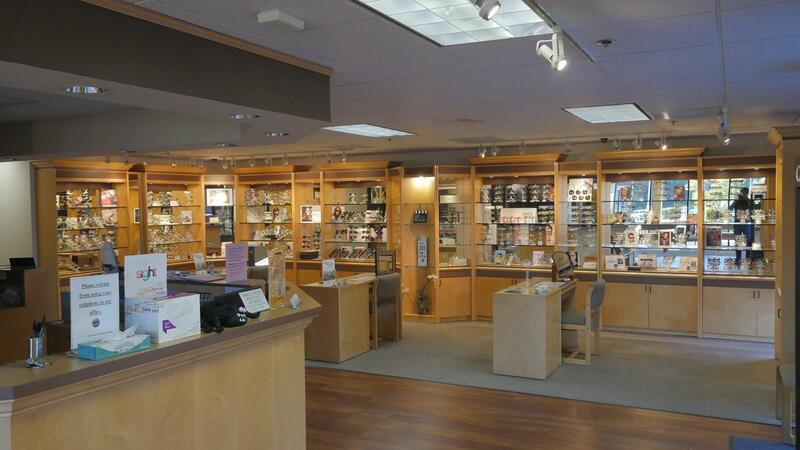 We will strive to provide the best quality and most reliable vision analysis available with the help of state of the art ophthalmic technology and diagnostic equipment. 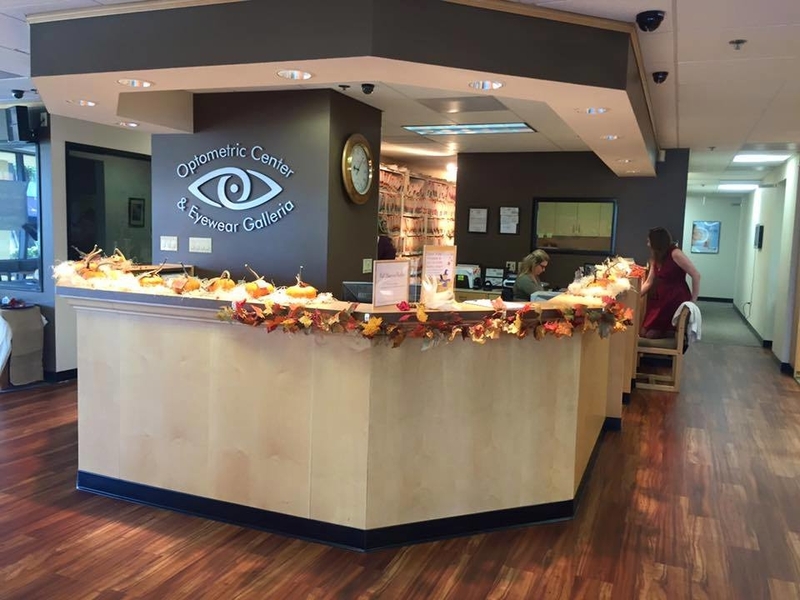 Through continuing education of Doctor, Staff, and patients, we will address all vision needs to help insure the quality of life to each of our patients. We will strive to exceed your expectations with a level of service and value that is without reservation, to ensure you will return and recommend our practice to others.